Most Americans are unaware of the way the Nazi Party seized power in 1933 and consolidated their control in the ensuing years. There is another powerful story in the brave Germans, many of them artists and intellectuals, who fought the regime by infiltrating it and opposing it from within, to weaken Hitler and aid his victims. 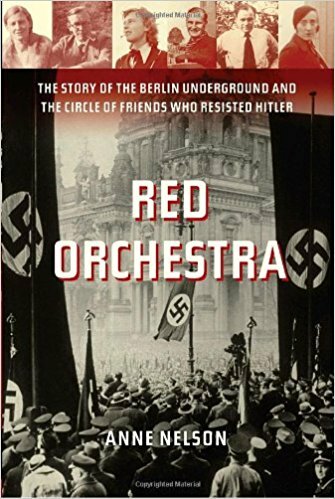 Nelson draws on her book “Red Orchestra” to tell this compelling story and explore its lessons for citizens of every nation today. The City of Light spent four grueling years under Nazi occupation. Over this time there was a deadly tug of war between the Germans and the French authorities affecting the fate of immigrants and Jews. One wealthy housewife, Suzanne Spaak, moved in the circles of Rene Magritte, Jean Cocteau, and Colette, but she decided that “Something must be done” and cast her lot with the persecuted Jews. She used her elite status to established a vast and complex network to rescue Jewish immigrant children from deportation to Auschwitz. This is one of the untold stories of World War II, with compelling implications for today. 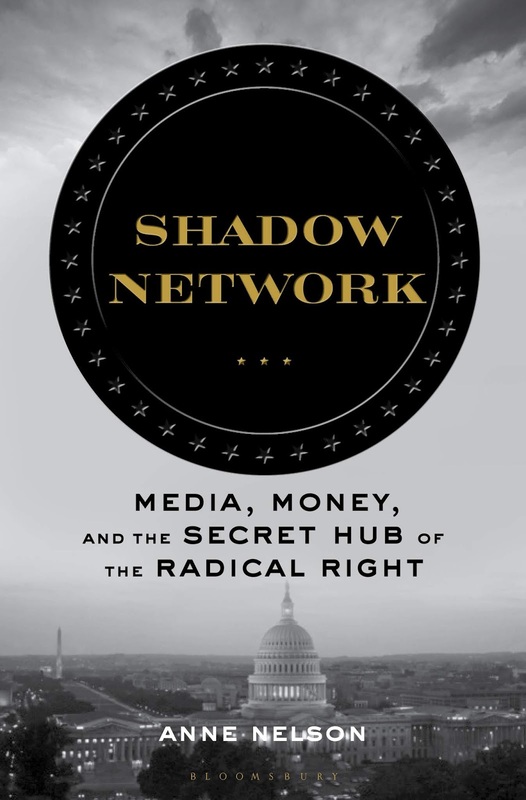 Over the past generation, technological changes and economic upheavals have transformed the way Americans receive the basic information that governs their lives. The old “news canon,” symbolized by the evening newscasts by “Uncle Walter” Cronkite, set the agenda for an informed national conversation. This has been replaced a cacophony that has generated charges of “fake news” and scrambled facts on all sides. Nelson describes professional journalism has been “hollowed out” in the areas that lie between the two coasts, creating a “news bubble” that misses the concerns of much of the country. She includes ideas for various approaches that could reduce polarization and restore a national conversation. 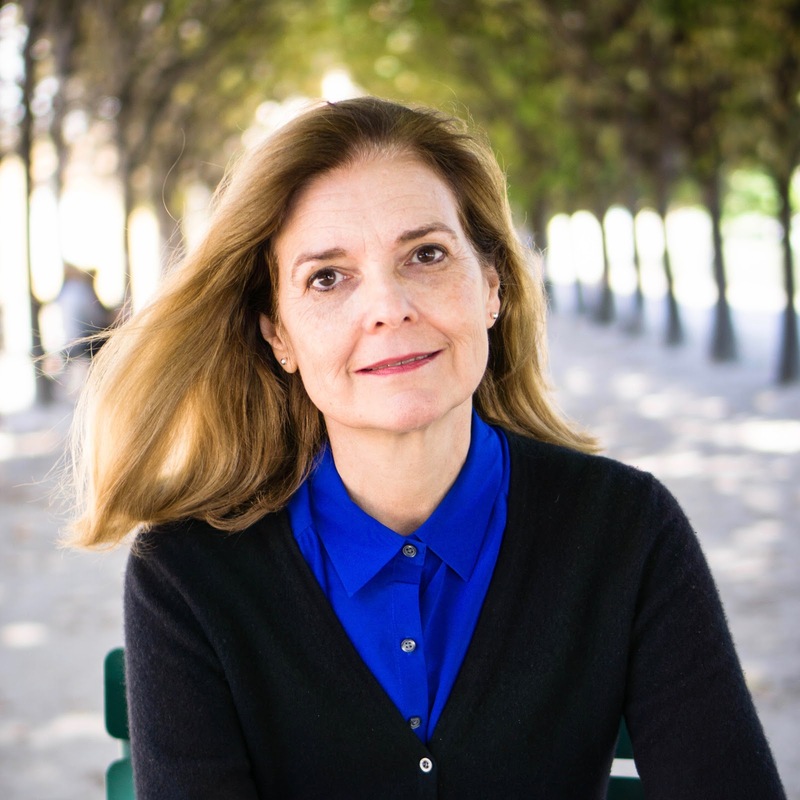 Anne Nelson is a prize-winning author, playwright and educator who has devoted her career to examining the role of the media in society. She began as a war correspondent covering the conflicts in El Salvador and Guatemala. She served as the executive director of the Committee to Protect Journalists, and later as director of the International Program at the Columbia School of Journalism. She currently teaches media and development at the Columbia School of International and Public Affairs. She lectures and publishes extensively on media and society. 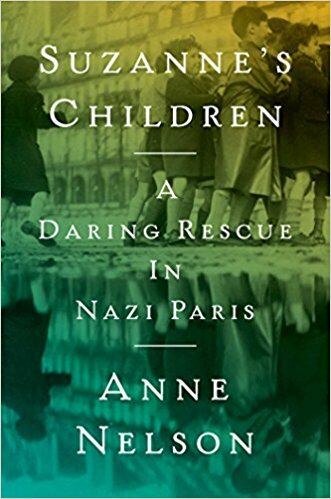 Her book, Suzanne’s Children: A Daring Rescue in Nazi Paris (2017), explores the roles of artists and intellectuals in anti-Nazi resistance movements in Germany and Occupied France. 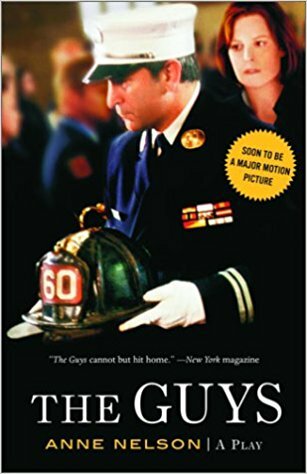 Nelson is also the author of “The Guys,” a play and feature film starring Sigourney Weaver, based her experiences following the 9/11 attacks. The play has been produced in all fifty states and fifteen countries. Nelson was a recipient of the Livingston Award for international reporting and a Guggenheim Fellowship. She was born in Oklahoma, graduated from Yale University, and lives in New York.